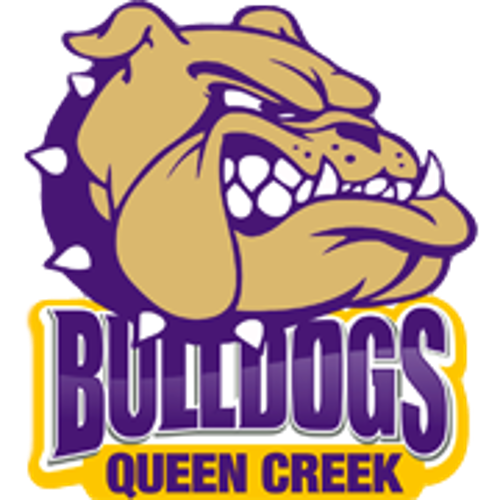 QUEEN CREEK, Ariz.–The Queen Creek High School softball team is ranked no. 9 in the 6A rankings as they begin region play in their first year in the highest conference in the state. The Dogs earned big wins on their preseason schedule, including a 5-2 win over no. 2 Perry and a 6-4 defeat of no. 4 Hamilton. They are currently 1-2 in region play, but have seven region games left on the schedule. As a team, the Bulldogs are hitting .321 and are scoring an average of 5.76 runs per game. The team is led at the plate by sophomore shortstop Brianna Brooks. Brooks is hitting a .469 clip with a team-leading 23 hits. Seniors Jaylei Brechler and Kaylee Joyce are both hitting over .350 with 13 and 18 RBI, respectively. Sophomore Paige Salazar has put out some impressive numbers from the mound. She sports a 6-2 record with a 2.71 ERA in her eight starts for Queen Creek. 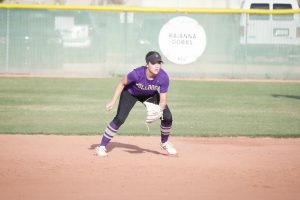 The team plays away today at Corona del Sol and then travels to Desert Ridge on Thursday, but will return home to play region foe Highland on Tues., April 9th at 3:45 p.m.